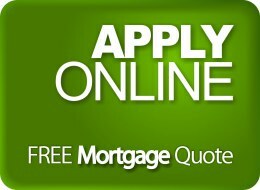 Closed mortgages are home loans with very specific rules attached to them. While these terms can lead to penalties for borrowers who break them early, they can also offer lower mortgage rates. What is a closed mortgage? A closed mortgage, also known as a long-term mortgage, fixed mortgage or closed-end mortgage, is a type of home loan where the borrower agrees to follow specific repayment rules. Repayment options are often limited, making it difficult to prepay or quickly pay off the mortgage. These home loans also feature penalties and fees associated with not following the repayment terms. What are the benefits of a closed mortgage? 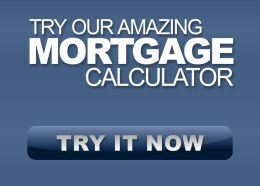 The greatest benefit of a closed mortgage is lower interest rates. When compared to open mortgages, closed mortgages are more affordable for borrowers because their restrictions make them a more stable investment for lenders. If a borrower plans on keeping a property for an extended period of time and has no intention of refinancing their mortgage, then a closed mortgage can result in significant savings. In addition, since many closed mortgages are also fixed-rate mortgages, locking in a low interest rate for the entirety of your loan can mean even more money saved. What are the penalties associated with closed mortgages? If you decide to sell or refinance your home before your closed mortgage has reached the end of its term, monetary penalties may be due and payable. The fee that you will have to pay is typically either three months worth of interest or the Interest Rate Differential, depending on which one is more expensive. These fees can add up to a lot of money, so it's important to make sure that a closed mortgage fits your plans for the future. How can I get a closed mortgage? 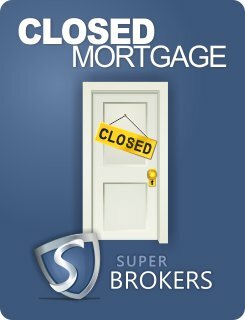 Contact Super Brokers to speak with a mortgage professional who can help you decide if a closed mortgage suits your needs. If you plan on holding onto a home for an extended amount of time, closed mortgages can save you money. However, if you plan on moving or refinancing, it might be better to pay the higher interest rates of an open mortgage in order to take advantage of its flexibility. Keep in mind that there must be a minimum down payment of 5 percent and a maximum amortization rate of 25 years.